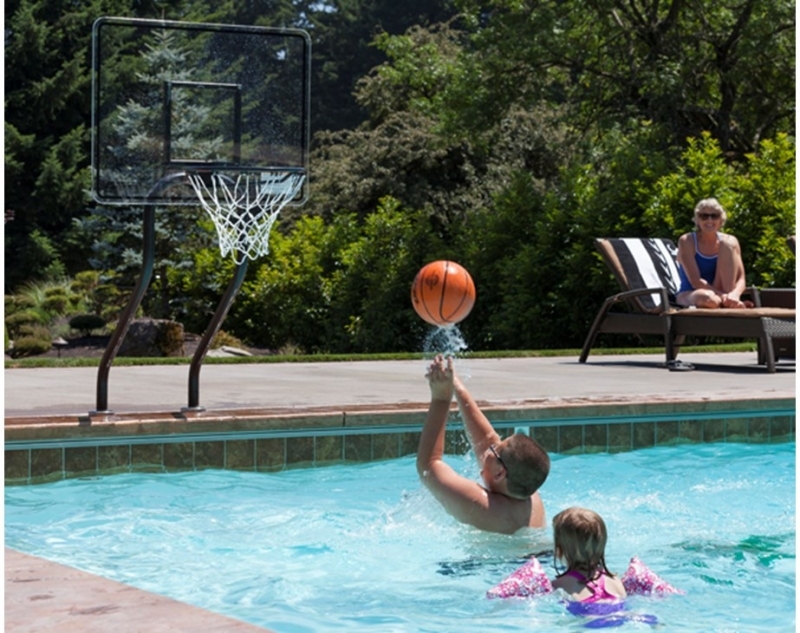 Whether it’s one-on-one or team play, basketball and volleyball are even more fun when played in the pool. S.R.Smith offers a complete line of commercial and residential pool games designed to stand up to the toughest competitors and environments. 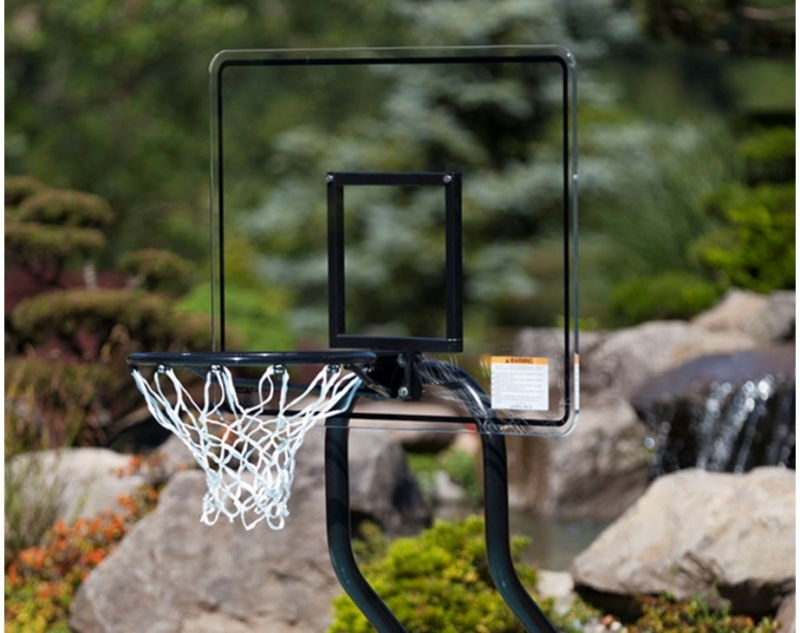 These durable, well-designed games will provide hours of active entertainment for years to come. Got salt? No problem! Look for the Salt Friendly icon on select games that tell you the game features SealedSteel®. SealedSteel is a protective vinyl coating that virtually eliminates corrosion, and stays cool to the touch in extreme temperatures. All S.R.Smith games are made from quality, ASTM 304 stainless steel. 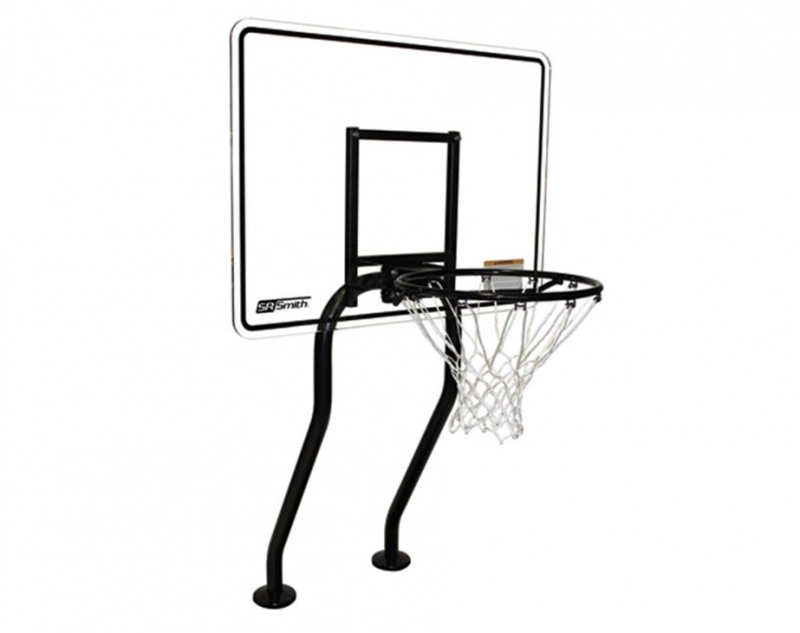 Basketball games are available in single or dual post styles, with strong, durable backboards. And for flexibility, all games can be removed when a clear pool deck is desired, with stainless steel anchor caps available to keep the pool deck safe.